INDIA on Monday successfully launched an electronic intelligence satellite along with 28 foreign nano satellites, in yet another achievement for the Indian Space Research Organisation (ISRO). 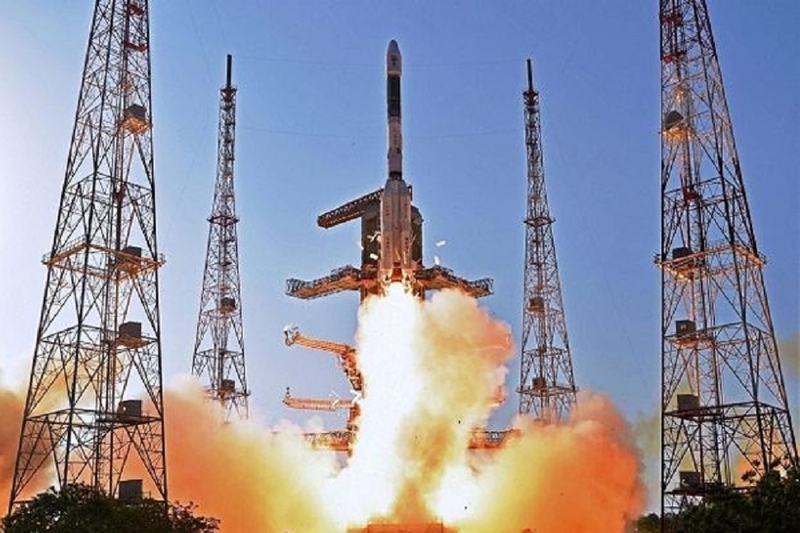 PSLVC-45 successfully injected EMISAT (a Indian military satellite) into sun-synchronous polar orbit on Monday after its launch from Satish Dhawan Space Centre in Sriharikota at 9.30 am, ISRO chief K Sivan said. He said it is for the first time that a PSLV is carrying out three orbital mission in a single flight. The PSLVC-45 mission carried 28 international customer satellites from four countries -- Lithuania, Spain, Switzerland and the USA. All these satellites were launched under commercial arrangements. Another significant aspect is that around 95 per cent of hardware for this mission is “fabricated outside ISRO”, Sivan said, referring to the role of private industry in the mission. “In fact, the payload for this particular satellite was fabricated in Bengaluru-based industry,” the ISRO chief added. The satellite is now marching towards the 485 km orbit to do its function as an orbital platform for experiments, he added at a press conference here after the launch. “This time, the mission is very innovative as three experiments were attached to it -- automatic identification system from ISRO for maritime satellite applications capturing messages transmitted from ships, automatic Packet Repeating System from AMSAT (Radio Amateur Satellite Corporation) and Advanced Retarding Potential for Ionospheric Studies (ARIS) from Indian Institute of Space Science and Technology (IIST) for the structural studies of ionosphere,” he added. After the launch of the electronic intelligence satellite and 28 other foreign satellites, ISRO tweeted, “Mission Accomplished ! Thank You for your support #PSLV45 #ISRPOMissions”, from its official handle. For the first time, ISRO set up a viewer gallery for common people and around 1,200 viewers enjoyed the show. “As many as 1200 viewers enjoyed the mission launch today. The next mission we will allow 5000 viewers and subsequently, it will be increased to 10,000,” the ISRO Chairman said. 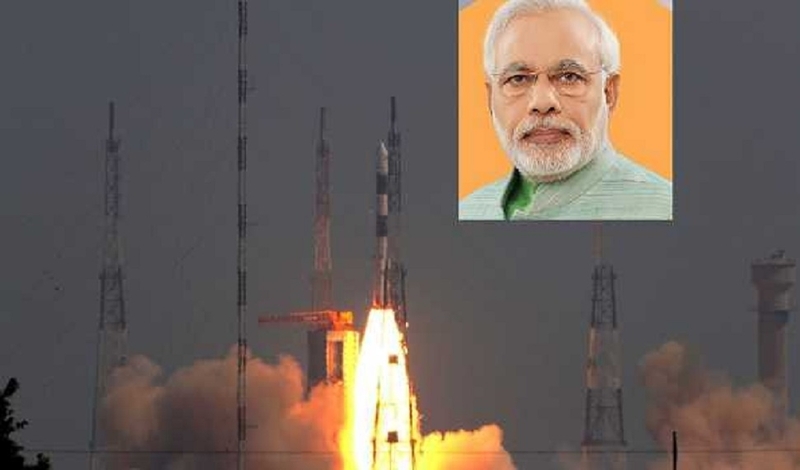 PRIME Minister Narendra Modi on Monday lauded ISRO scientists for the successful launch of EMISAT satellite. The launch is a historic leap for ISRO, Modi said, addressing a poll rally here.